We have an extensive line of silat videos featuring expert instruction so that you can learn the art of Kun Tao Silat from anywhere in the world. Beginners will learn the basics they need to be able to defend themselves quickly and advanced practitioners will learn the high-level & often hidden skills they have been searching for. 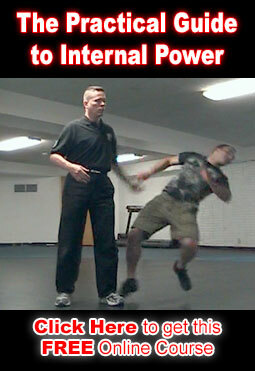 Visit the store to see our complete selection of Silat videos. Silat video clips are also available on our youtube channel youtube.com/kuntaosilat and in our Silat video category.